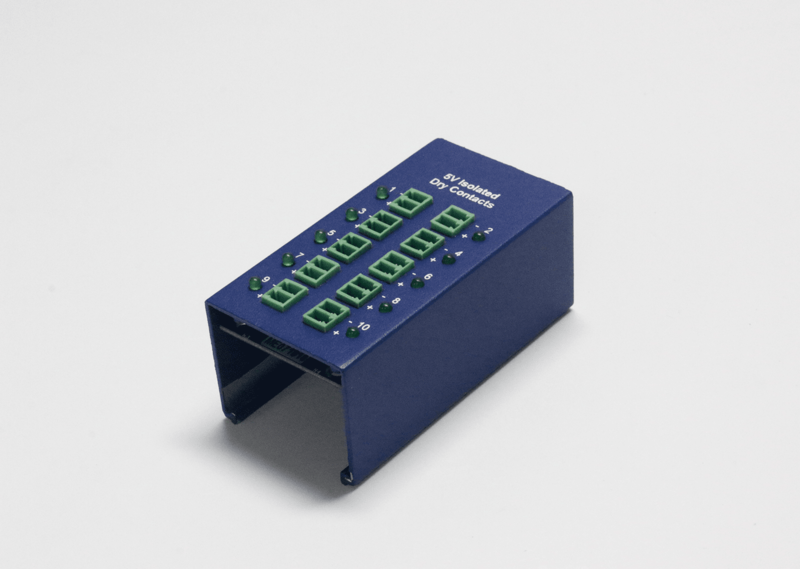 Produktinformationen "sensorProbeX+ with 8 sensor ports and 20 dry contacts (I/O)"
sensorProbeX+ with 8 sensor ports & 20 dry contacts is a 0U rack mounted, SNMP based environmental and security monitoring unit. 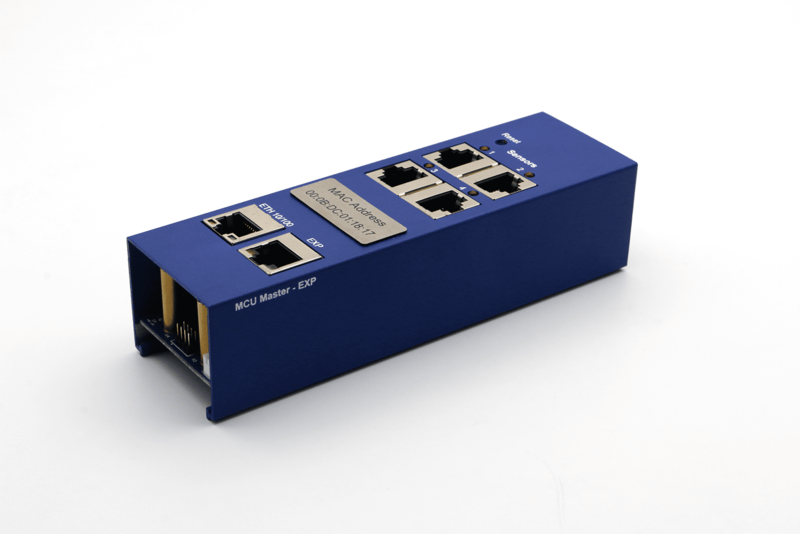 Incorporating 8x intelligent sensor ports, compatible with a wide range of AKCP’s sensors, you can monitor temperature, humidity, airflow, and more. Being part of the sensorProbeX+ product family, it is compatible with AKCP’s smartRack sensors such as the thermal map sensor and RFID Swing Handle lock. 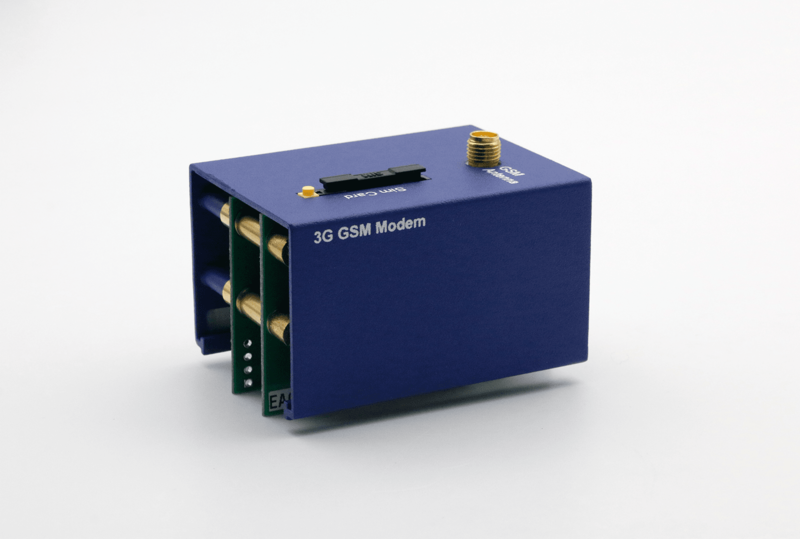 20x dry contacts (I/O) are included for monitoring third party equipment. 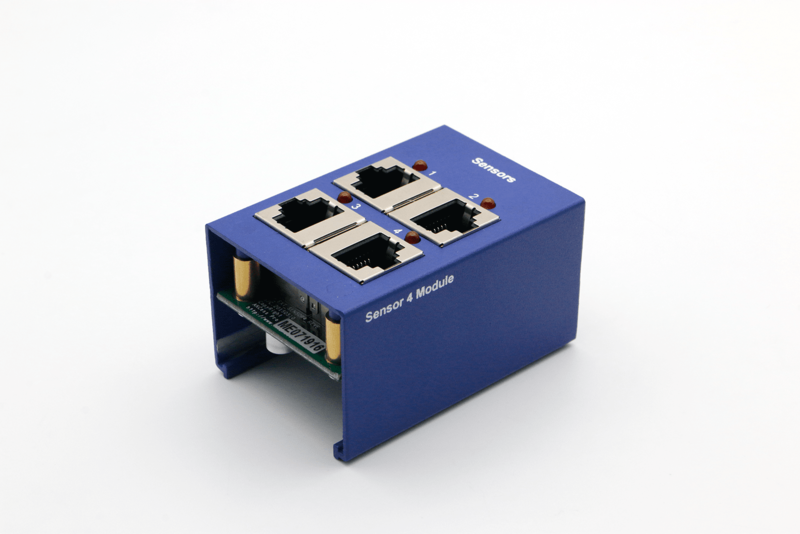 sensorProbeX+ with 8 sensor ports is a 1U rack mounted, SNMP based environmental and security monitoring unit. 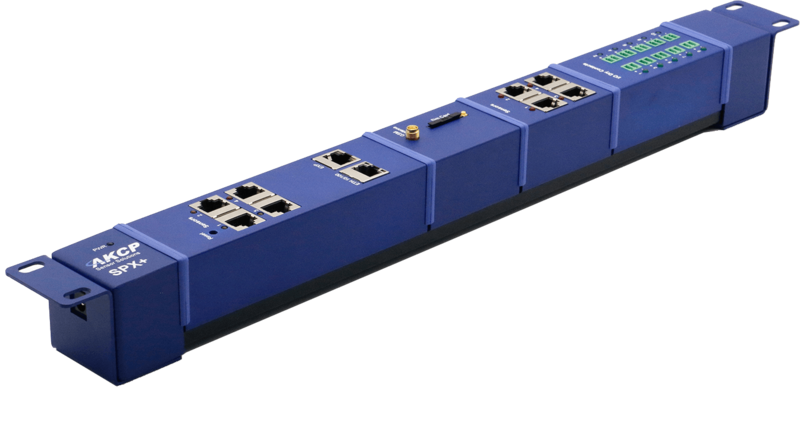 Incorporating 8x intelligent sensor ports, compatible with a wide range of AKCP’s sensors, you can monitor temperature, humidity, airflow, and more. Being part of the sensorProbeX+ product family, it is compatible with AKCP’s smartRack sensors such as the thermal map sensor and RFID Swing Handle lock. 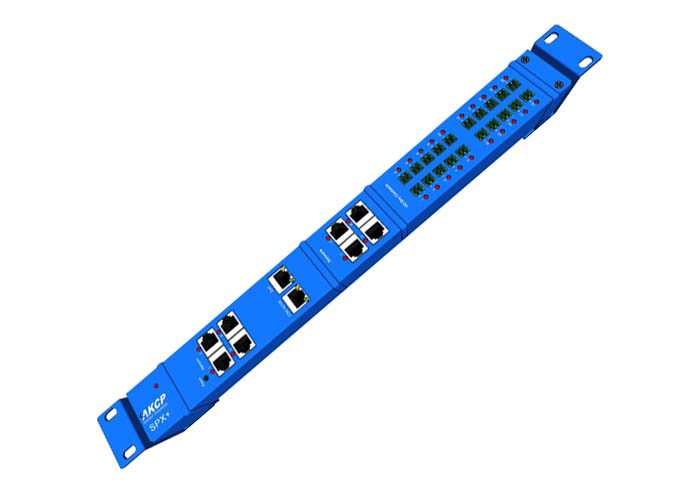 Weiterführende Links zu "sensorProbeX+ with 8 sensor ports and 20 dry contacts (I/O)"
Kundenbewertungen für "sensorProbeX+ with 8 sensor ports and 20 dry contacts (I/O)"